Save yourself the heartache of a crushed upper or bruised knuckles – use the right tool for the job. 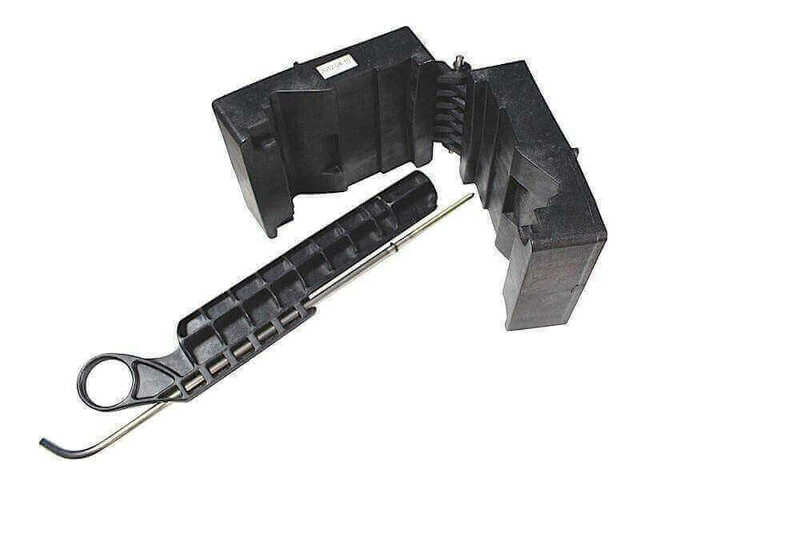 Includes the vise block and upper receiver insert, with pin for aligning gas tube hole with the barrel nut, so the gas tube installs easily. Fast shipping. Product as advertised and works perfectly. “Must have” for builds and maintenance. The product is what it is ... a great product. The main reason for this review is more about AT3’s competitive prices and unbeatable service.